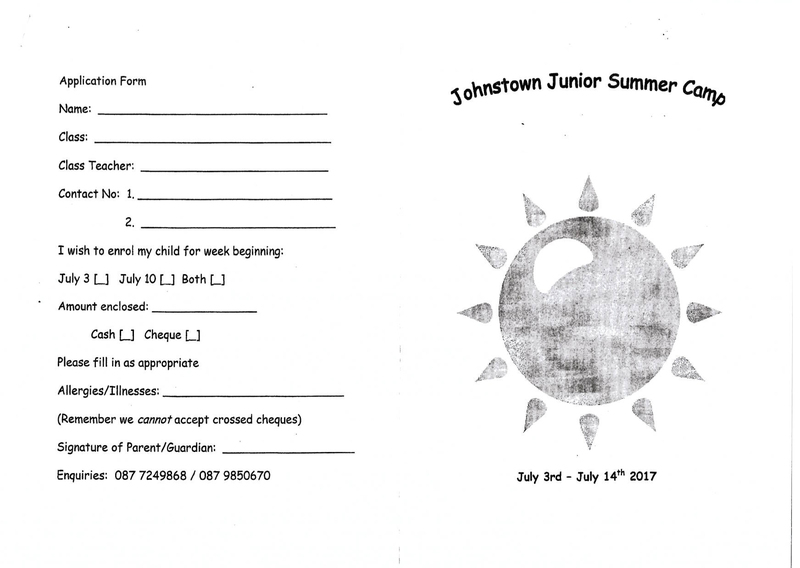 Johnstown Junior Summer Camp’s; are here! 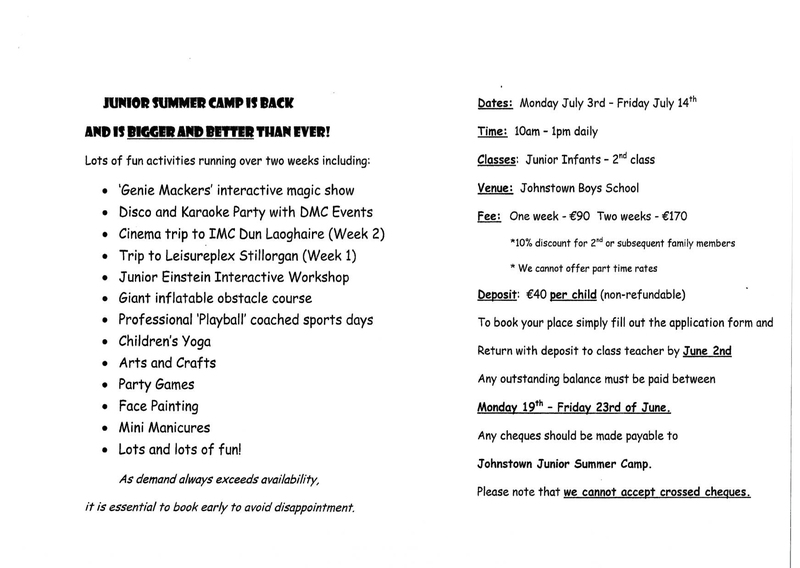 This entry was posted in After School Classes and Clubs, Holidays, Parents info and tagged Summer Camps. Bookmark the permalink. ← The JPA’s latest mission was to give The Meadow a gift!